His first full-length release in 5 years, “Alpha Writer” puts the maturation of a man as an artist, but more importantly, as a father and husband. The signature Dan Johns sound is present, but has evolved and become more refined and polished. The subject matter is more diverse, and even more personal. 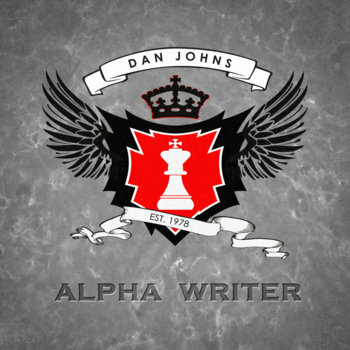 Frequent collaborators such as Croup, Jah Freedom, Encore, Akshun, Fat Rat Da Czar and DJ Stylz make notable contributions, but one of the things that sets “Alpha Writer” apart from his previous work is the inclusion of several generations of Dan’s family. Keeping with the personal vibe of the project, ALL PROFIT from “Alpha Writer” will be donated to the medical care of Dan’s father, who is currently on the kidney transplant list. Get your Copy Today!